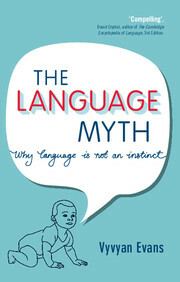 Using language and thought to fix events in time is one of the most complex computational feats that humans perform. 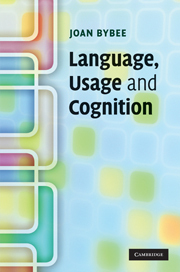 In the first book-length taxonomy of temporal frames of reference, Vyvyan Evans provides an overview of the role of space in structuring human representations of time. 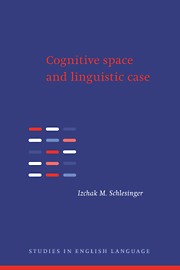 Challenging the assumption that time is straightforwardly structured in terms of space, he shows that while space is important for temporal representation, time is nevertheless separate and distinguishable from it. 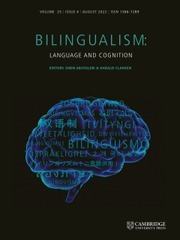 Evans argues for three distinct temporal frames of reference in language and cognition and evaluates the nature of temporal reference from a cross-linguistic perspective. His central thesis is that the hallmark of temporal reference is transience, a property unique to the domain of time. 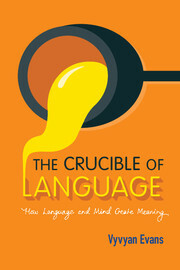 This important study has implications not only for the relationship between space and time, but also for that between language and figurative thought, and the nature of linguistically-mediated meaning construction. 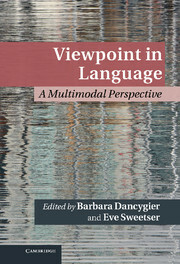 "Evans' volume [offers] a multifaceted approach that will meet the interests of various disciplines such as semantics, psycholinguistics, metaphor theory, linguistic relativity, metaphysics and conceptualization of time, anthropology, and philosophy of language." 11. 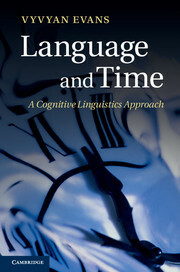 Universals and diversity in the cross-linguistic representation of time. 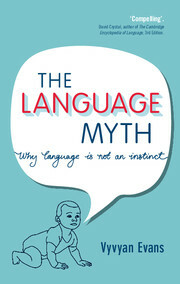 Vyvyan Evans is Professor of Linguistics at Bangor University. 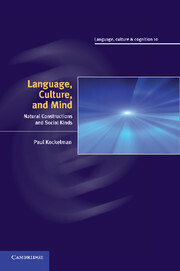 He has published eight books and published articles in many of the leading journals in language and cognitive science. 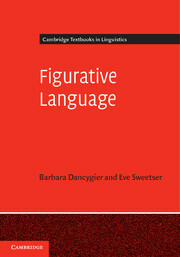 He is currently writing two general audience books relating to language and mind and serves as President of the UK Cognitive Linguistics Association and co-editor of the journal Language and Cognition. For further information on his research please visit www.vyvevans.net.